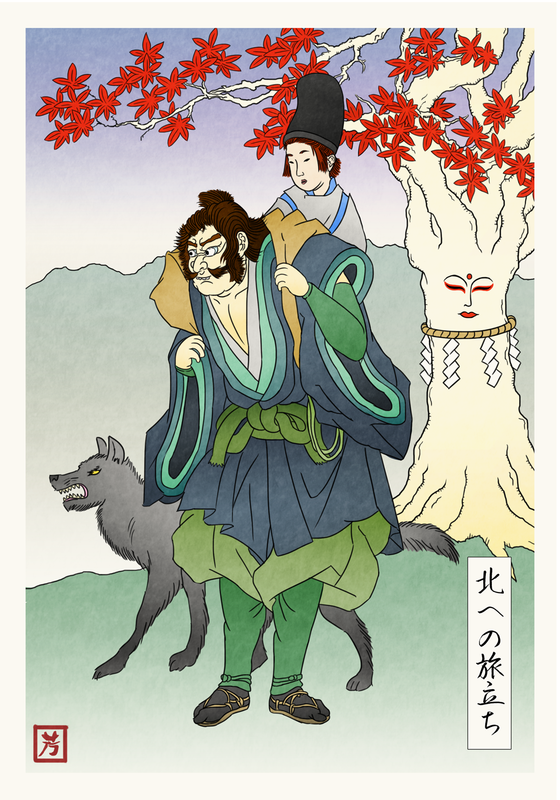 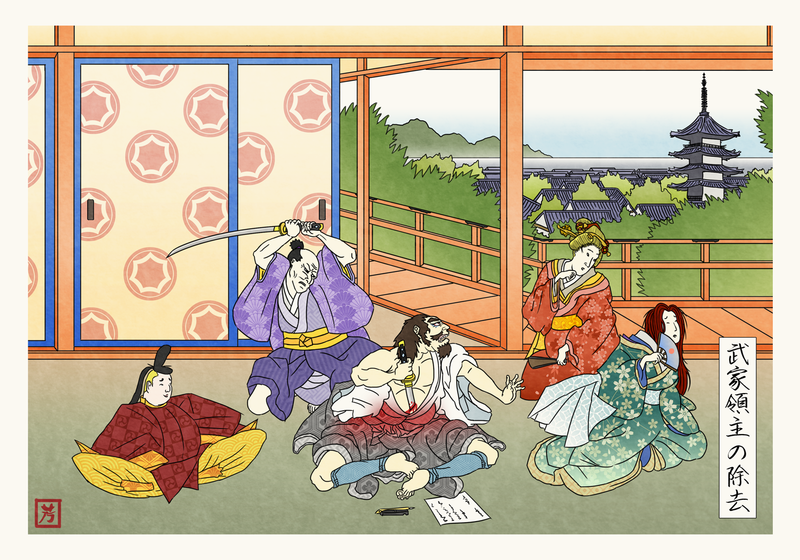 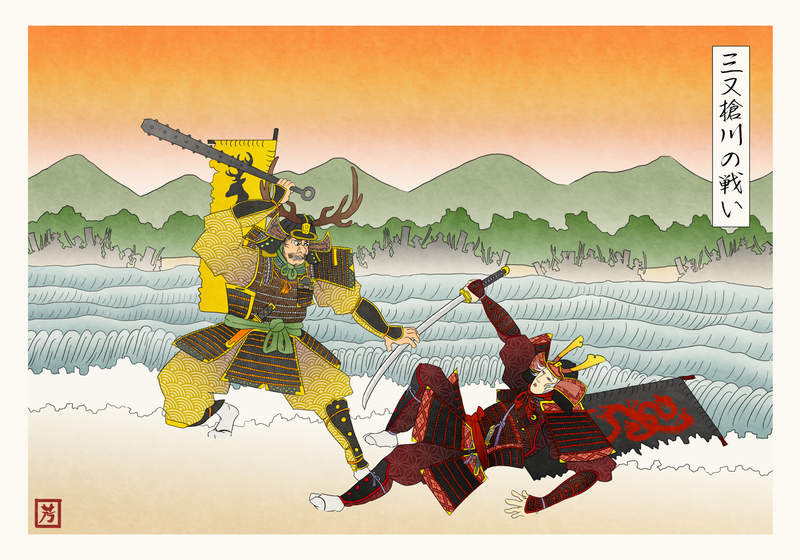 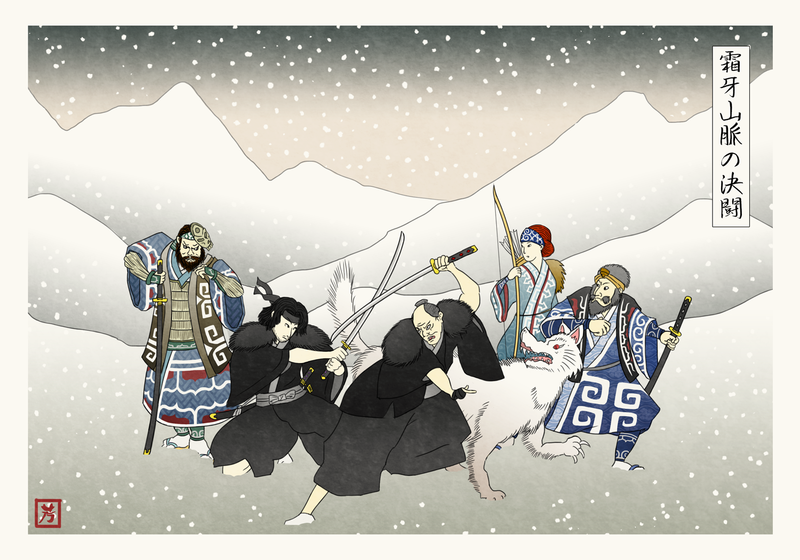 The artist has recreated some of Game of Thrones' more memorable scenes in the style of Japanese ukiyo-e woodblock prints. 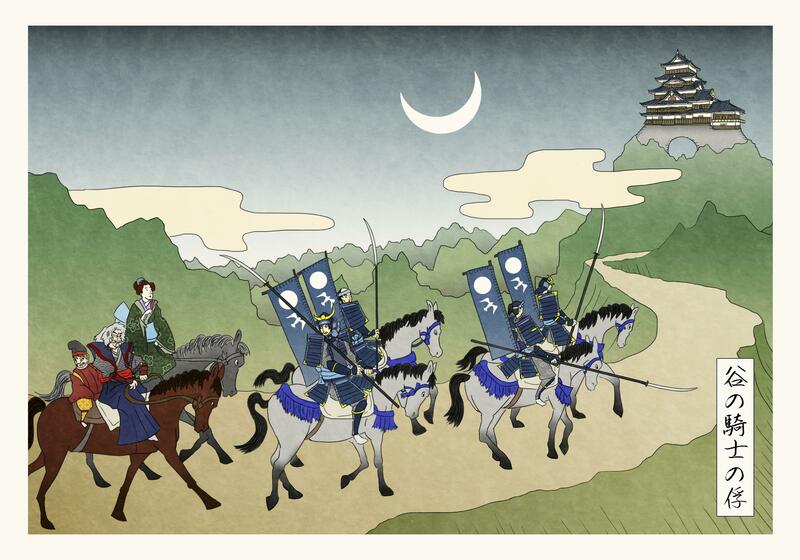 These are some pretty sweet pictures, and it definitely reminds me of those awesome Nintendo wood block prints we saw pop up last year. 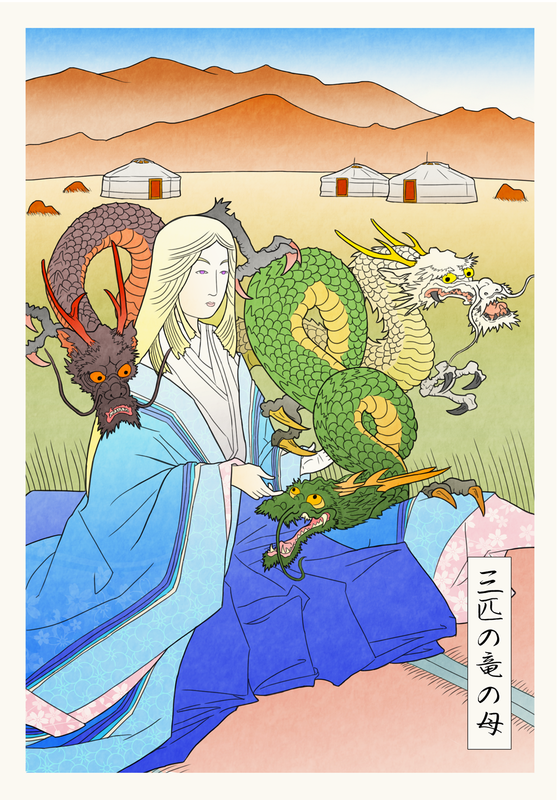 The Game of Throne guys look right at home in feudal Japan, and all of the little touches (such as the death poem in front of Eddard) really make the set.